Happy Little Kid Boy Having Fun With Colorful Balloons Picture Drawing With Colorful Chalks. Royalty Free Fotografie A Reklamní Fotografie. Image 43073884. Reklamní fotografie - Happy little kid boy having fun with colorful balloons picture drawing with colorful chalks. 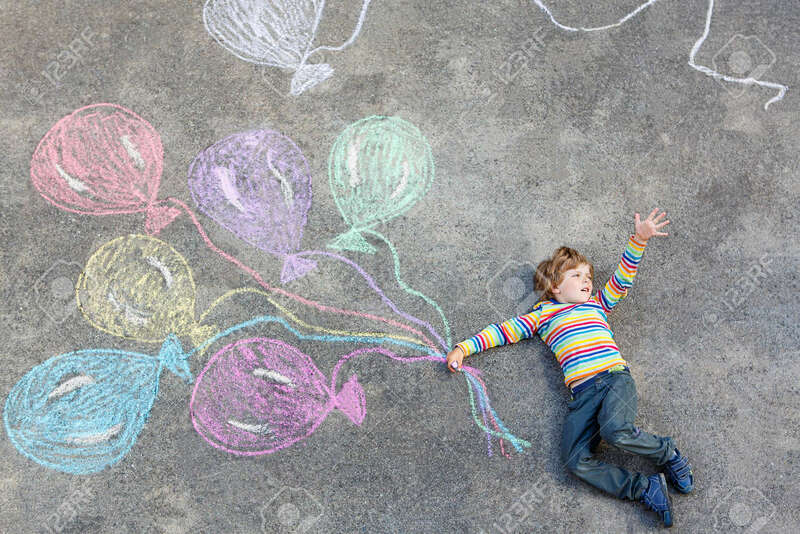 Happy little kid boy having fun with colorful balloons picture drawing with colorful chalks.